DataTool Services is a Montreal based company that develops software for automated web data gathering (also known as web data extraction, screen scraping, web crawling, web harvesting, etc.). The software targets business users that need to quickly and easily collect data from the web, import web pages into a spreadsheet or download web sites information into a database. Our goal is to provide high quality, easy to use and affordable software that simplifies Web management tasks and helps non-technical users to gather, extract, organise and analyse information available on the Web. 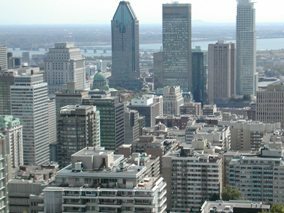 Our development office is located in Montreal, Quebec, Canada.